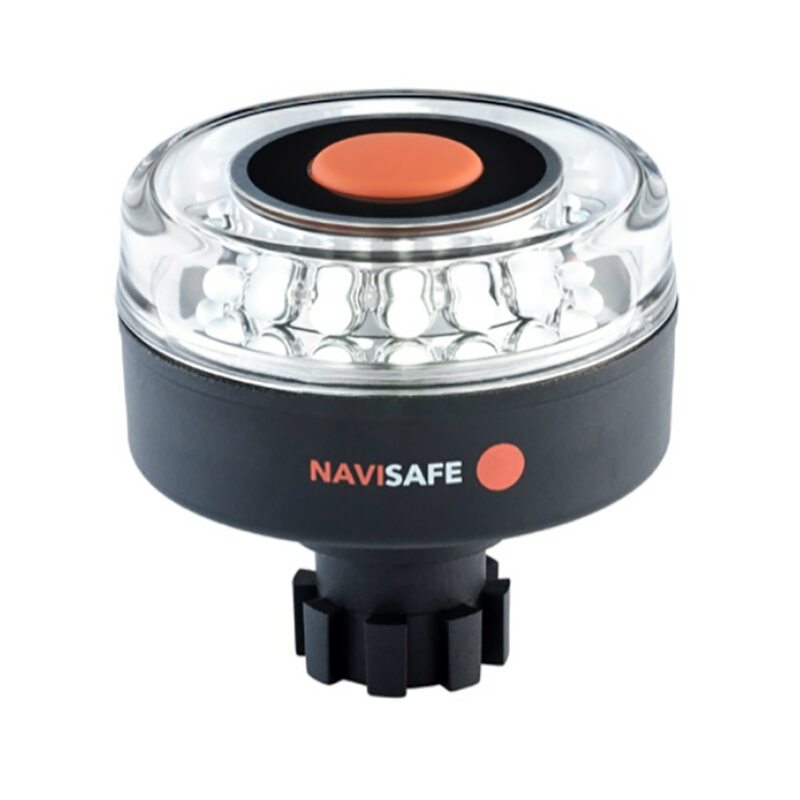 Whenever you operate a vessel on the water from sunset to sunrise or when there is poor visibility, whether at anchor or underway, you must secure that it exhibits the correct lights as requested by local authorities and/or international law. 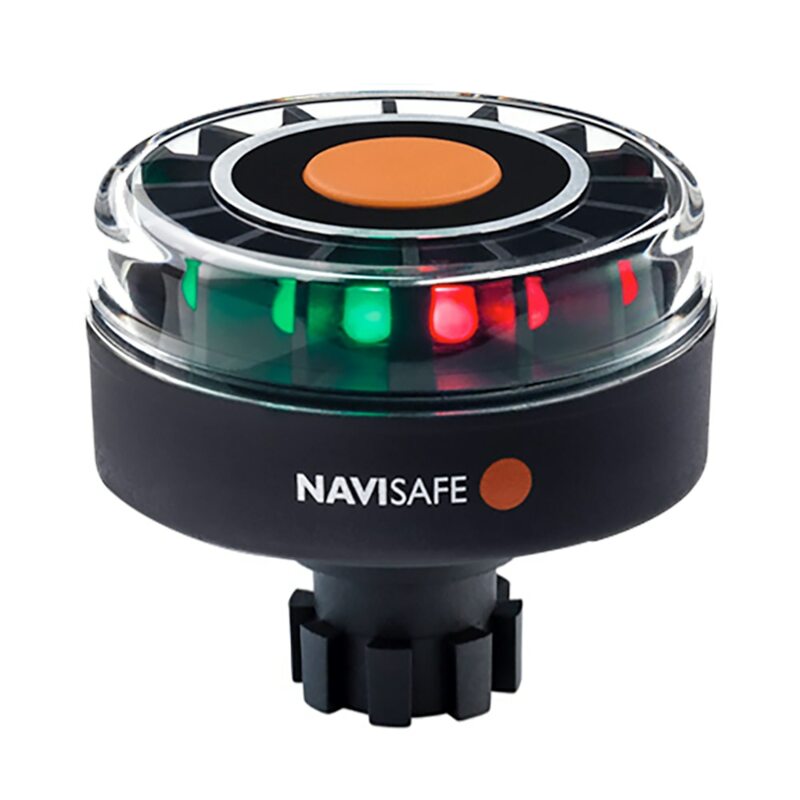 Following this rules is not just a means to fulfill the rules but to secure your own as well as others safety. 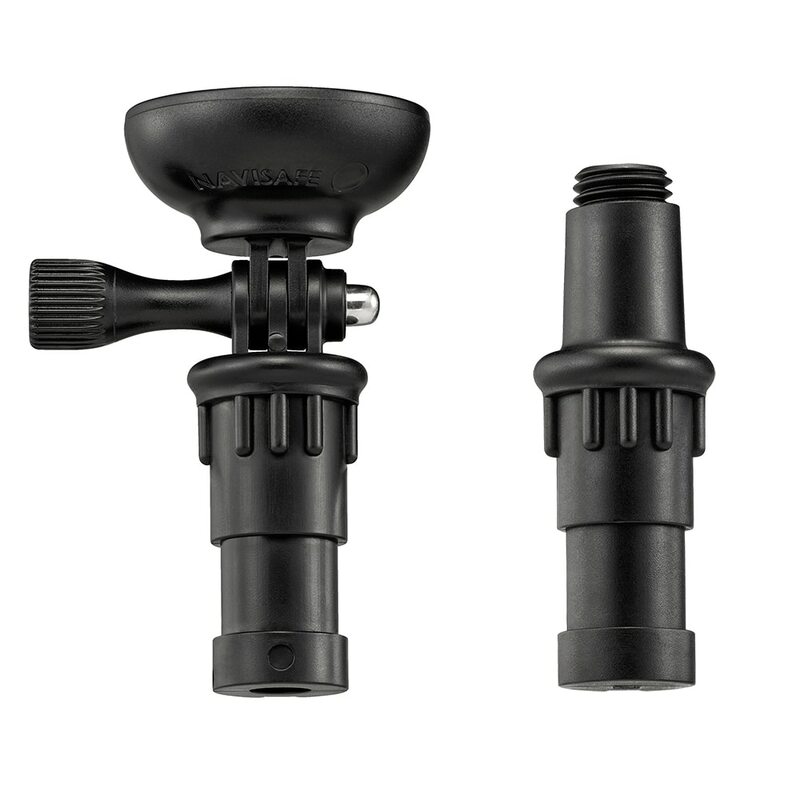 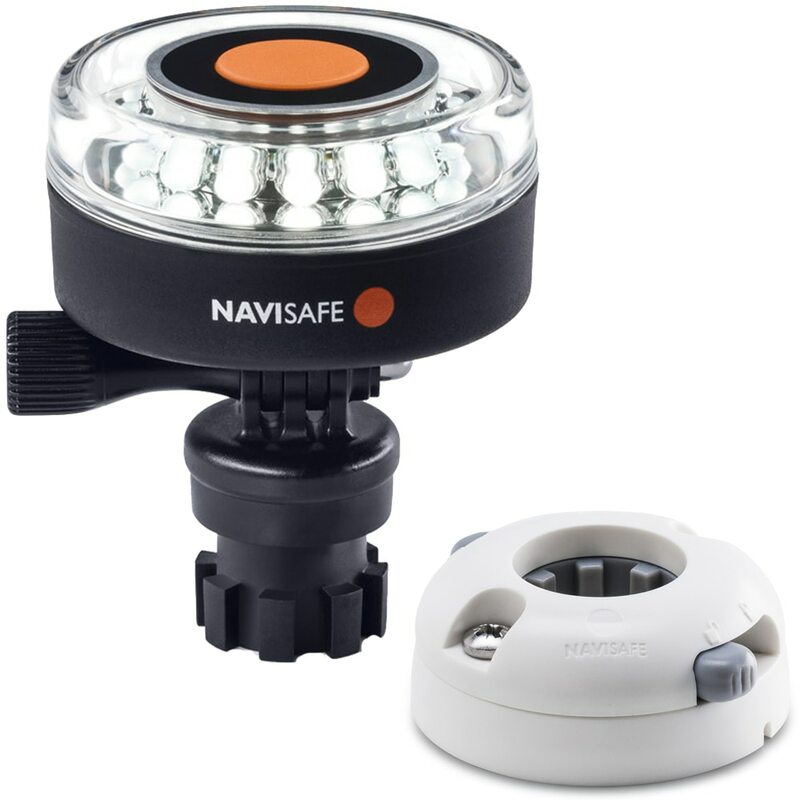 Whether you are paddling, rowing, sailing or motoring, on a lake, river or off shore you need to secure that you can be seen. 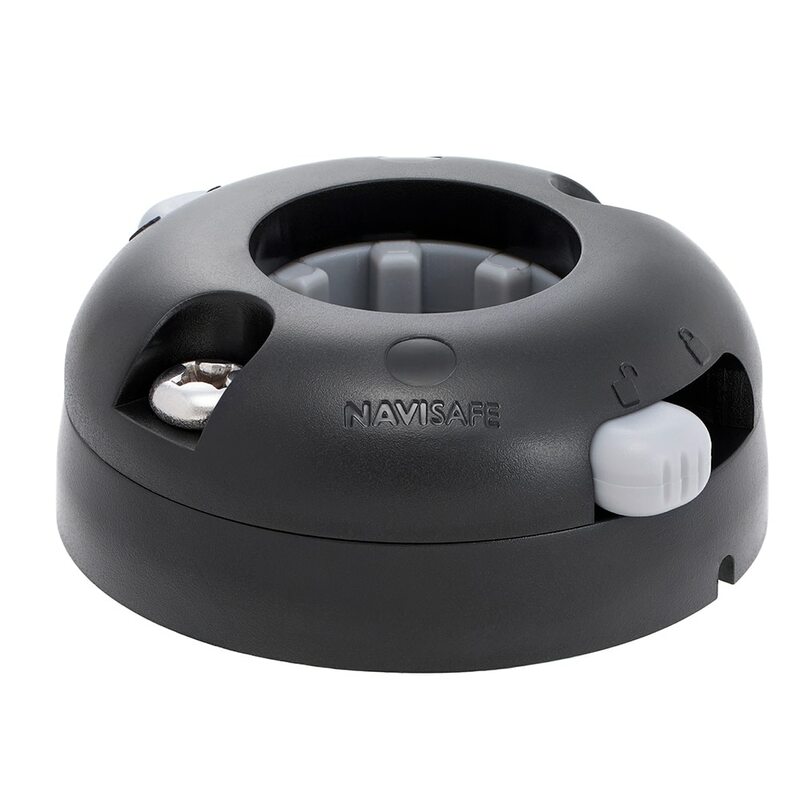 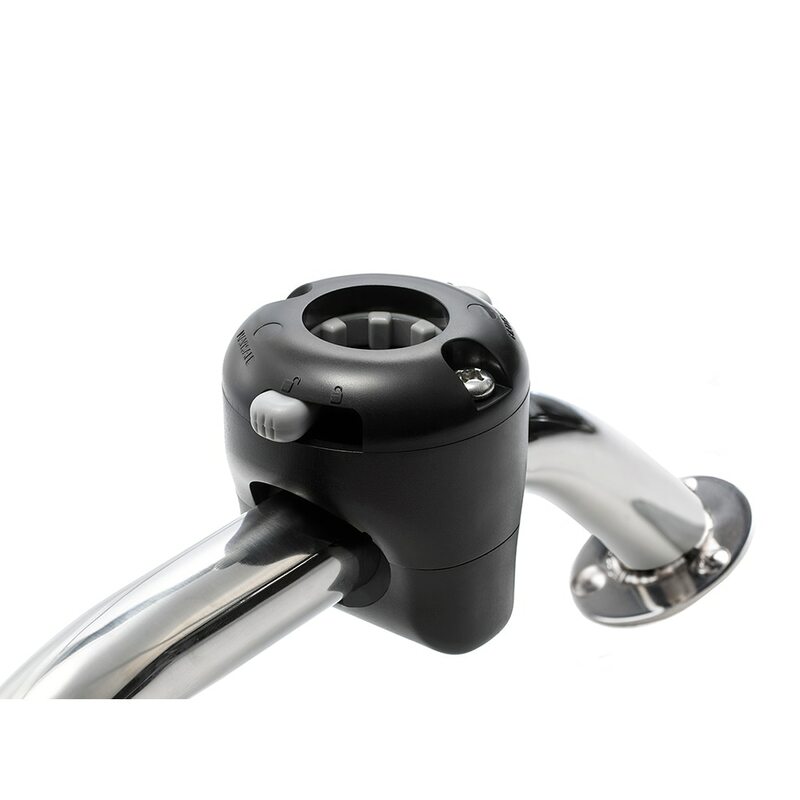 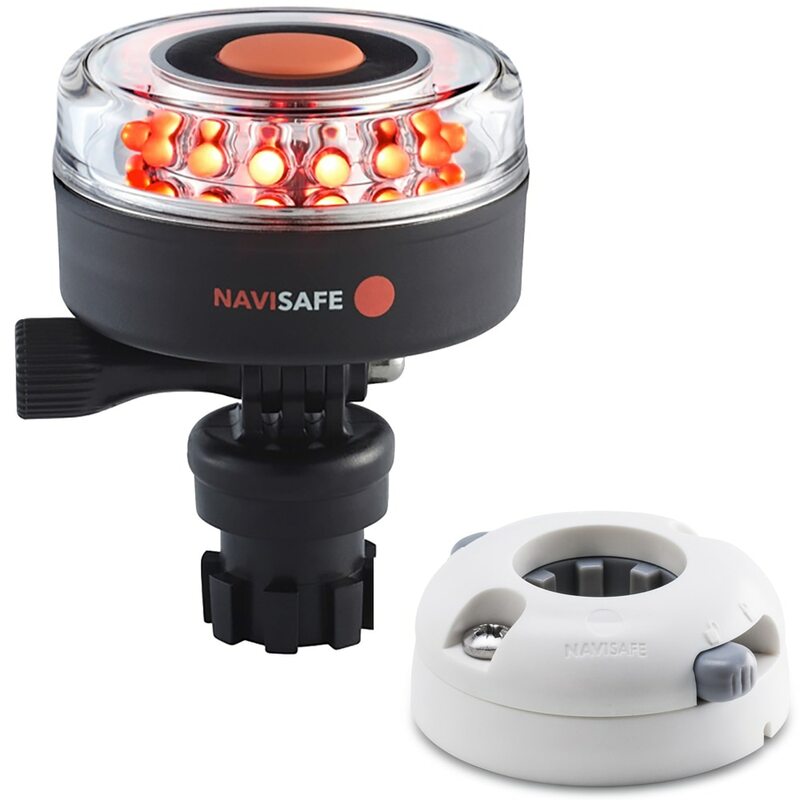 Navisafe makes this more than easy for you and provides a range of portable navigation lights for vessels of up to 50 ft / 15 m.
The fun of Stand-Up Paddling, Canoeing or Kayaking is not limited to just day light hours any more – our portable underwater light, the Navisafe Navilight Glowtube lights the water from the bottom of the board (canoe, kayak, …) and can reveal an amazing view into the underwater world within immediate vicinity. 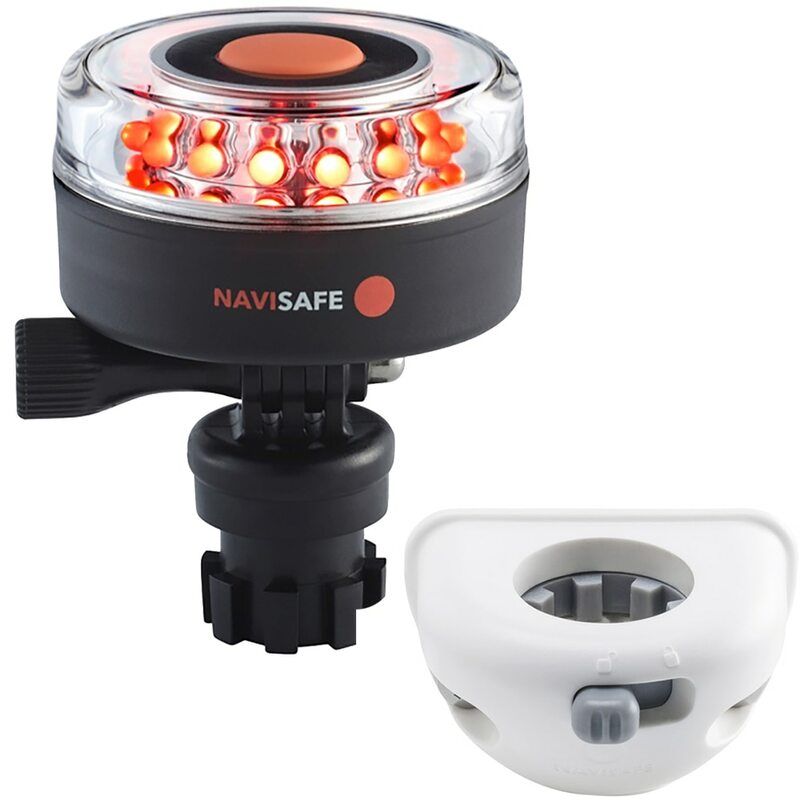 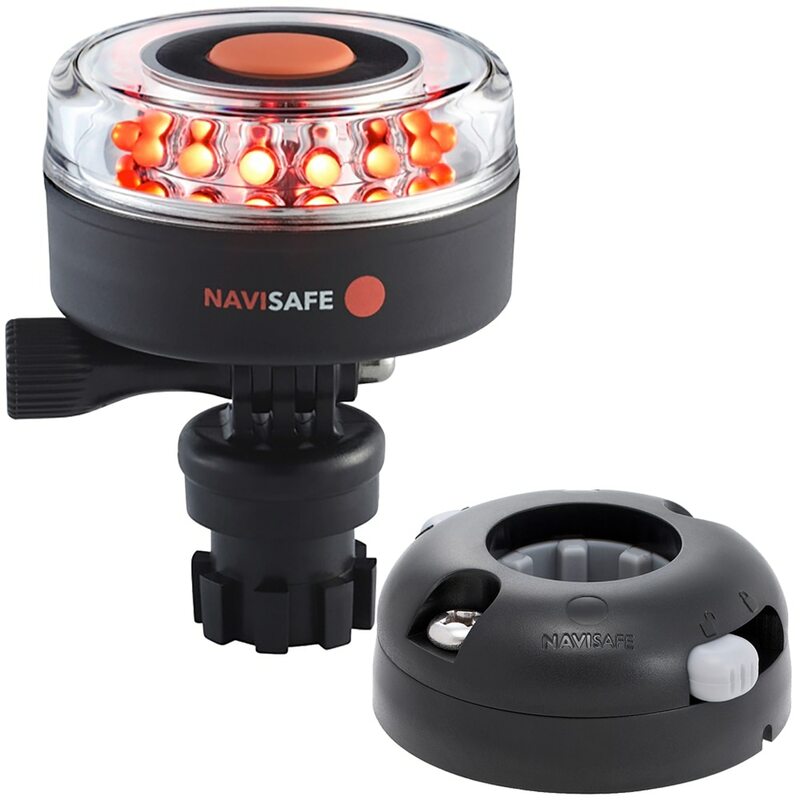 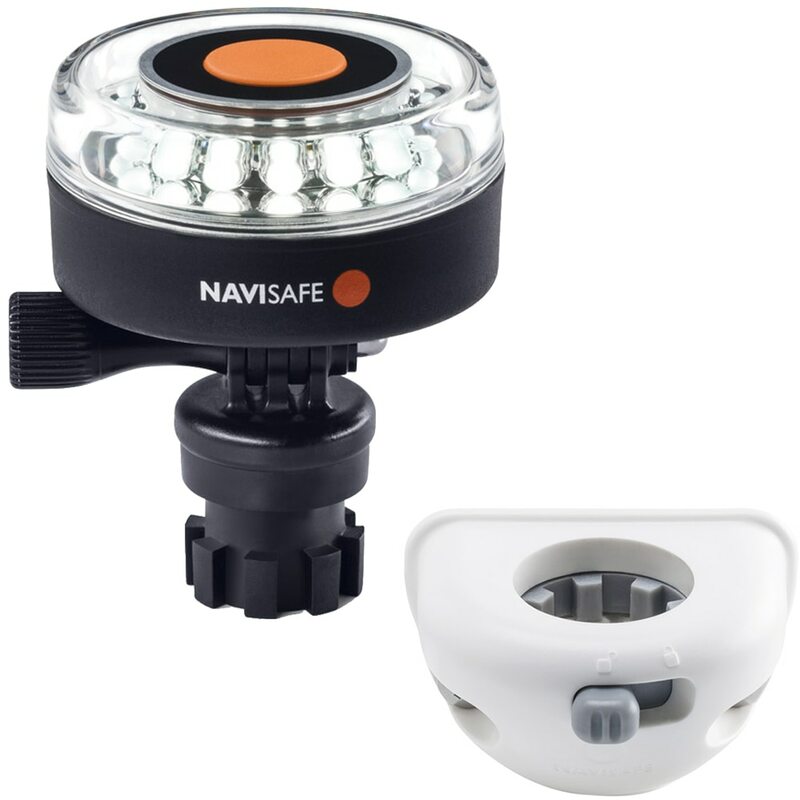 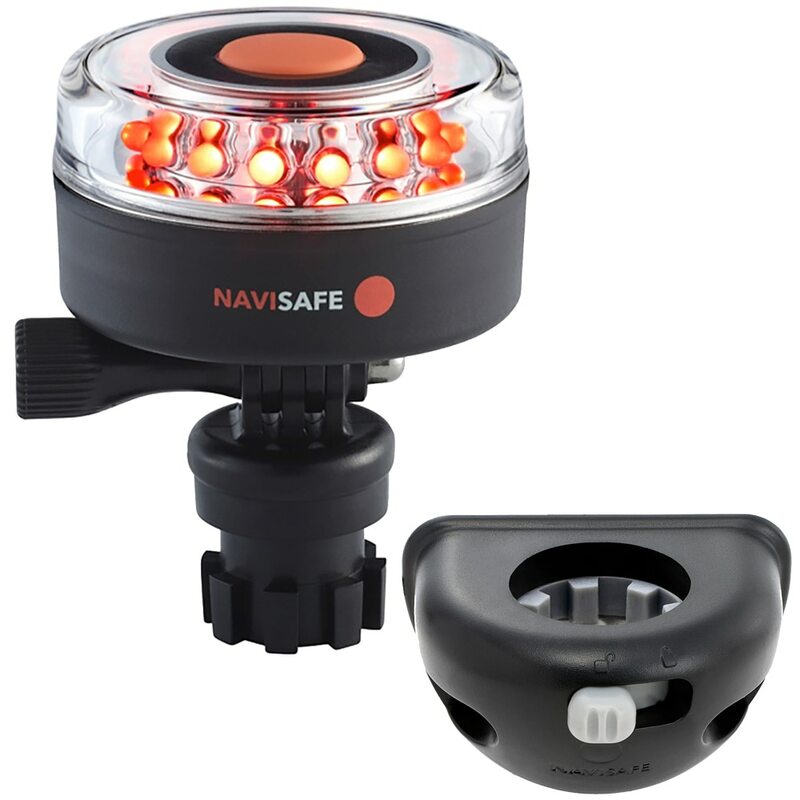 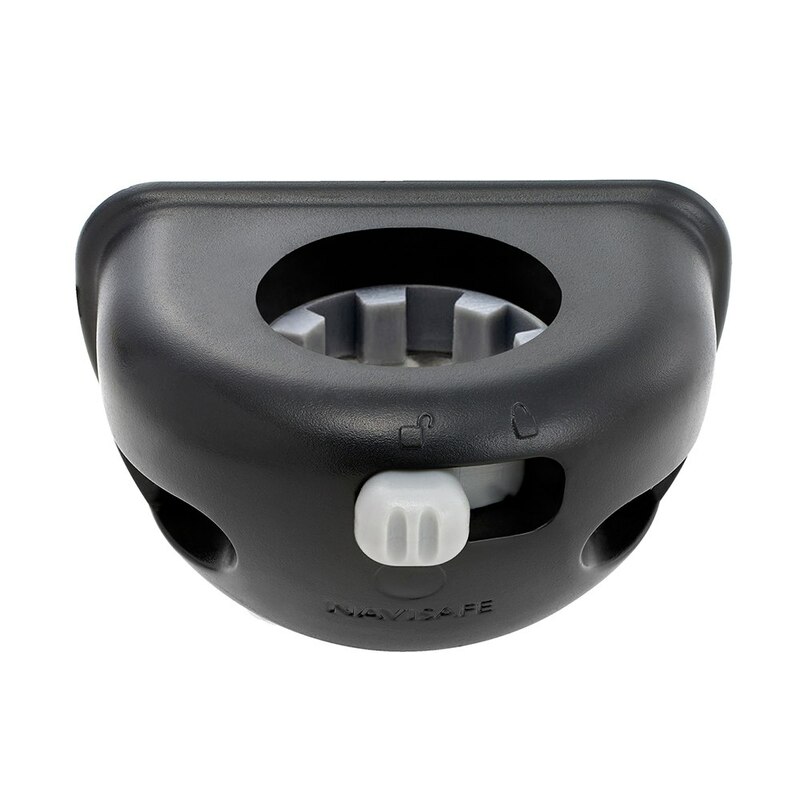 Navisafe lights also enhances the paddlers visibility and may secure safe navigation.